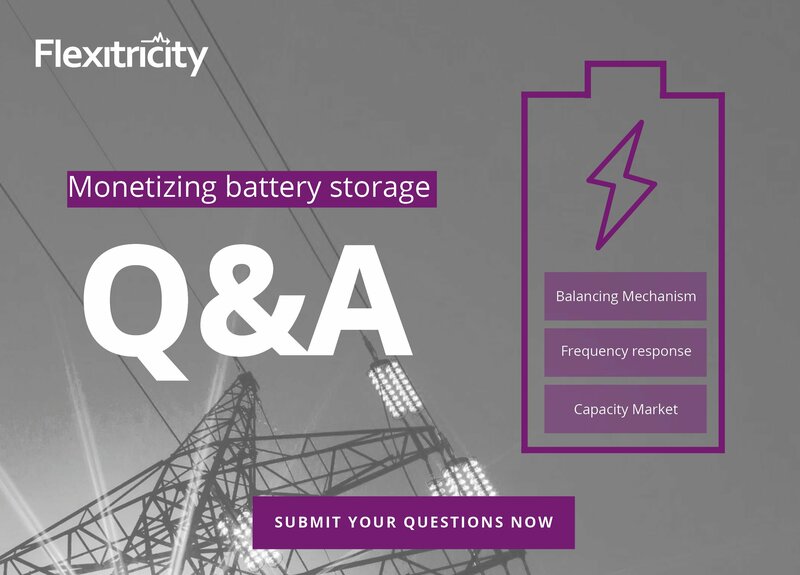 Flexitricity’s CEO Ron Ramage, Head of Business Development Andy Lowe and Senior Business Development Manager Cameron Welsh will be answering any questions you have on monetizing battery storage projects in our next Q&A video - including accessing Balancing Mechanism, frequency response and Capacity Market revenue. 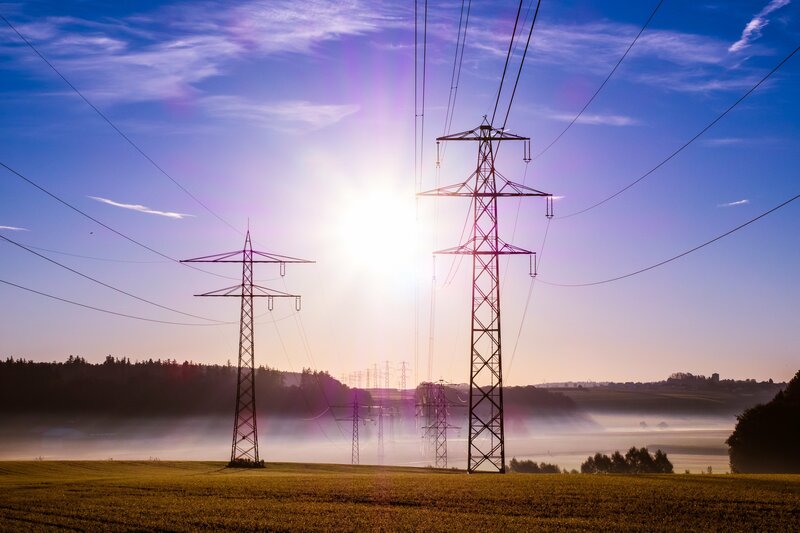 Looking to invest or increase revenue from your existing energy assets? 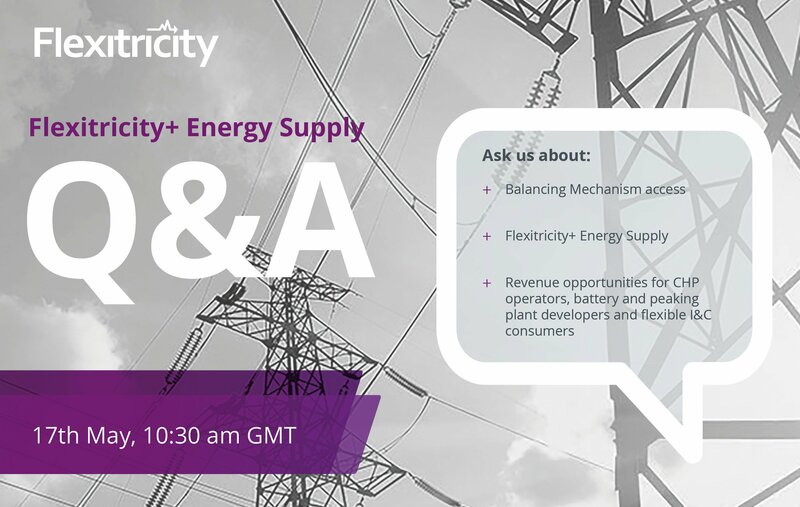 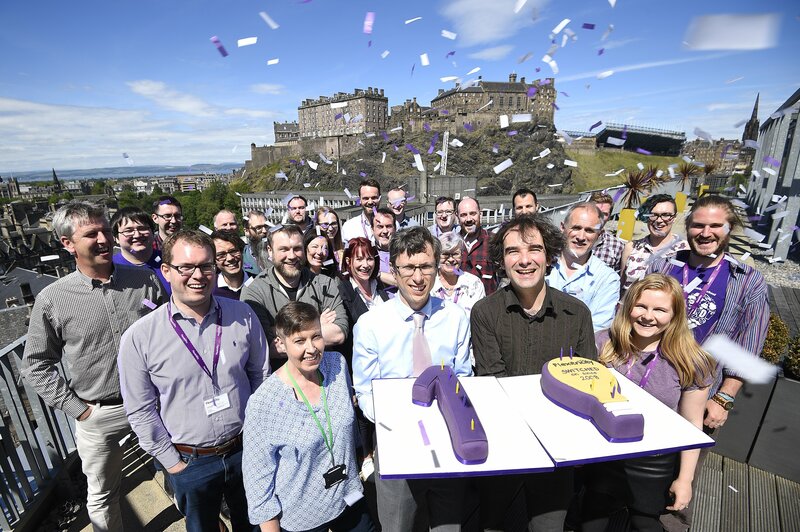 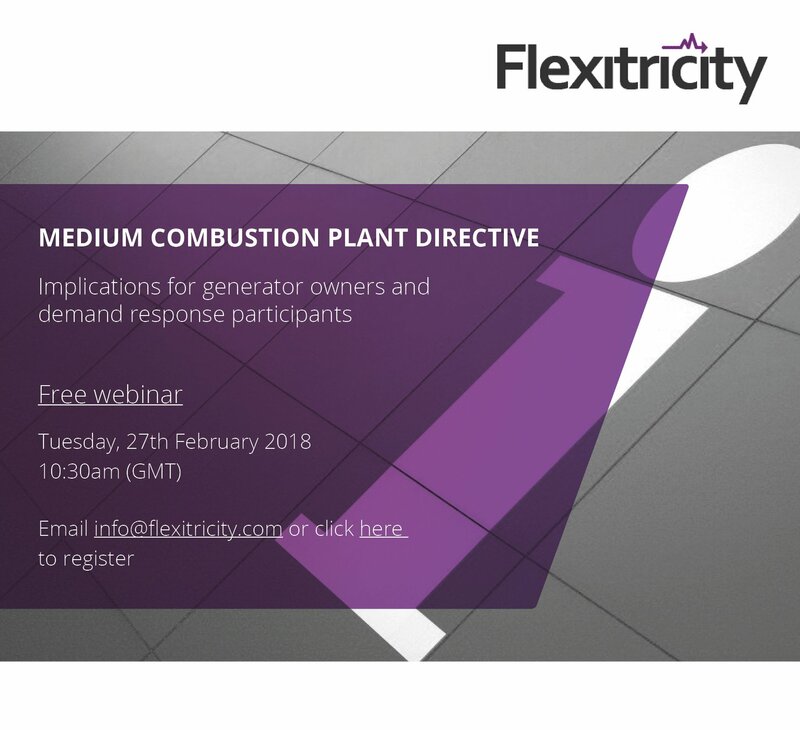 Join Flexitricity’s founder and CSO Dr Alastair Martin, CEO Ron Ramage and Head of Business Development Andy Lowe for this free Q&A to find out more.